Andy Walker is a veteran digital marketer. 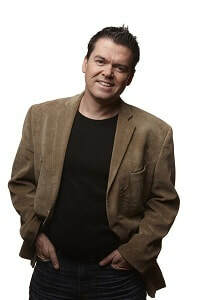 He started his career at the dawn of the consumer Internet and has built and sold numerous websites, written five books, and received a medal from Queen Elizabeth II for his work as a in Canada as a digital news pioneer. He was born in the UK, educated in Canada and now lives in Tampa where he runs Cyberwalker Digital.